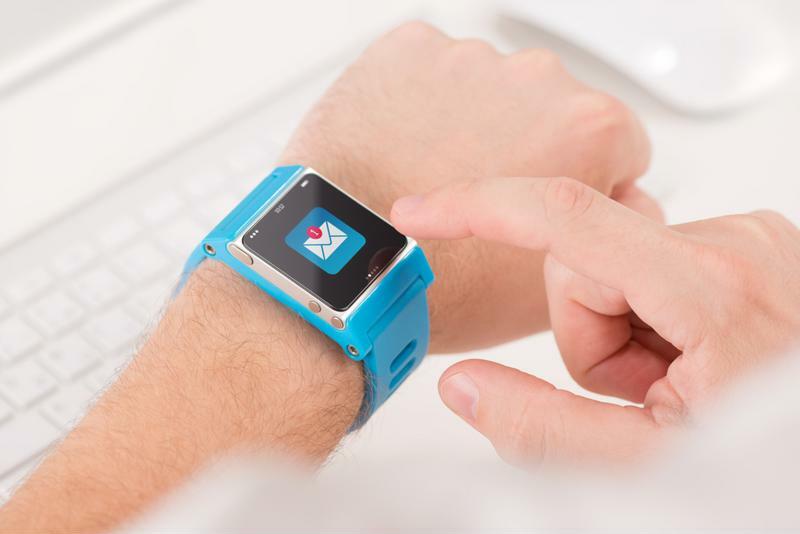 Wearables Could Transform Health Care, Are Your Processes Ready? Business processes and the applications workers use to get the job done are closely linked. As organizations in just about every sector get more dependent on technology, companies depend on their apps to empower users to complete processes in an efficient way. Health care is not immune to this movement, and the rise of wearable devices is adding another layer of complexity to the sector. A recent Medscape report discussed the way the Apple Watch could transform the health care industry, and many of its points emphasize how wearable technology has incredible potential, but only if apps and services can be designed to deliver significant value. Smart watches could fuel health care innovation. The consumer-focused implications of wearables have already gotten plenty of attention, but there is also considerable potential for the technology to support digital intervention strategies. Citing data from the Mayo Clinic, the news source explained that using various monitoring sensors in conjunction with Web apps, mobile apps, text messaging and telemedicine plans can contribute to improved cardiovascular disease treatment. Serving as role locators for various teams. Giving users tools to complete basic administrative functions. All of these capabilities can only come into play when processes and applications are aligned across a variety of device types, and modern business process management solutions are emerging to make that possible. A device is only as good as the applications it can support, and apps are only as good as the processes they empower users to handle. BPM tools are increasingly focused on serving as application development platforms. This functionality lets non-IT users quickly rollout new apps aimed at solving specific problems by mixing and matching pre-existing workflows, data integration tools and interface elements. Application flexibility can enable wearable device innovation in health care. BPM solutions free users to set aside longstanding technology restrictions and either create or customize apps to ensure the technologies they are using everyday meet their needs in the most efficient way possible.